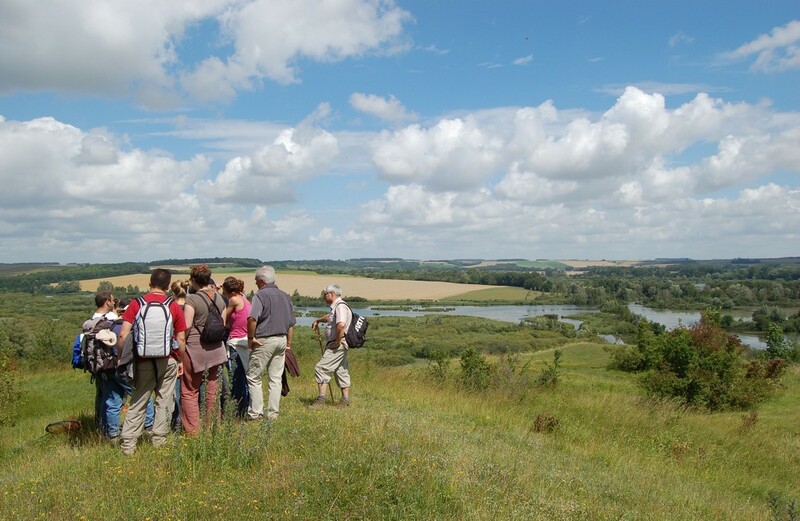 Like its neighbour, “La Montagne d’Eclusier-Vaux”, “La Montagne de Frise” is one of the last examples of “larris” (chalk grassland) in the Upper Somme area. The “Conservatoire d’espaces naturels de Picardie” (Picardy Natural Area Conservation Agency) has put in place a restoration plan for the site through ovine and goat grazing with the aim of restricting its forestation. The historic nature of the site, a theatre of the First World War, has been given due consideration. Located on the front, there are still signs today of the trenches in the Montagne de Frise area.